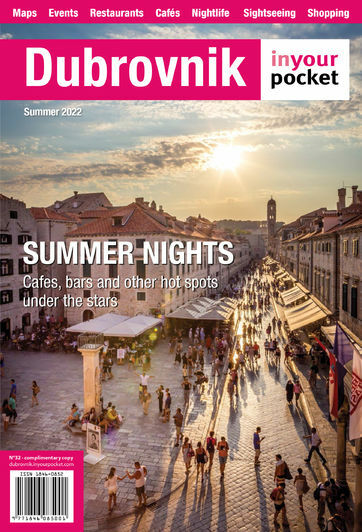 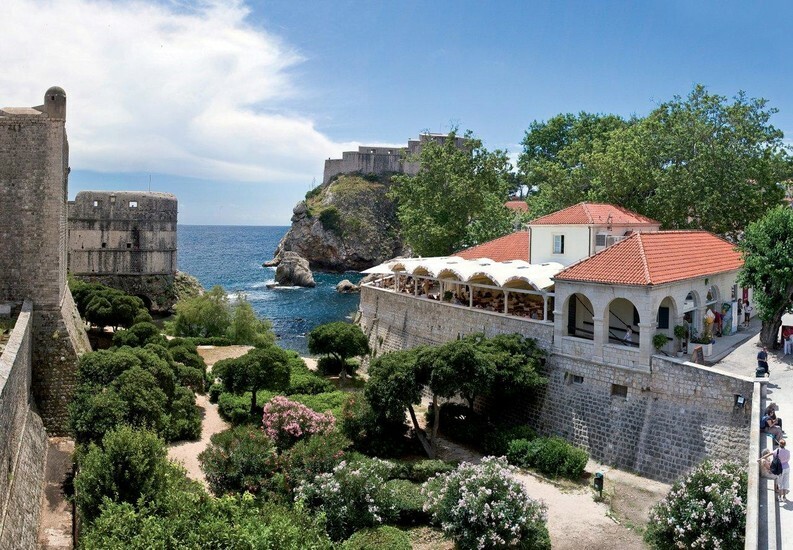 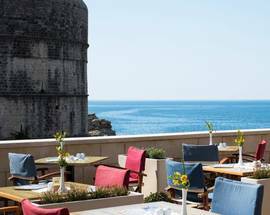 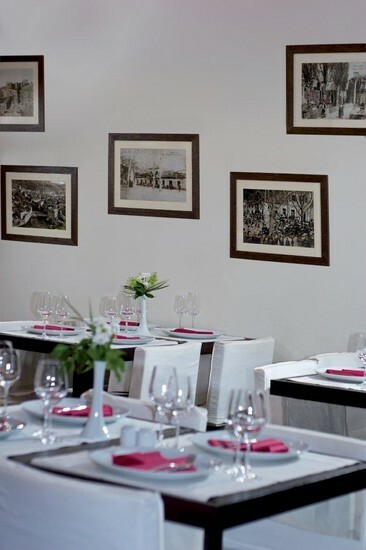 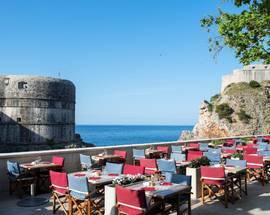 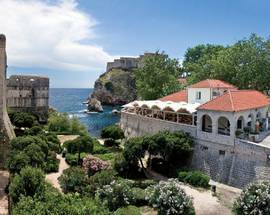 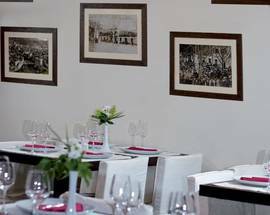 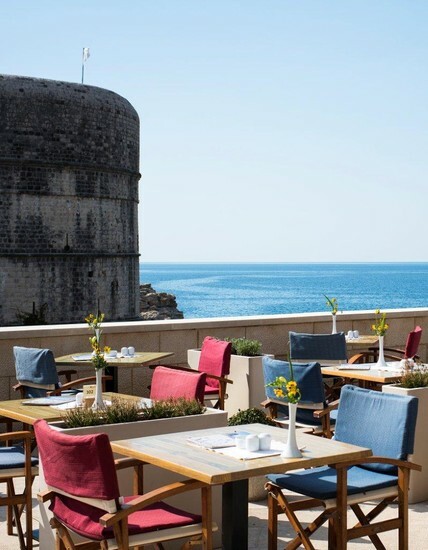 Located on Pile, this restaurant overlooks Lovrijenac Fortress and the Old City Walls. 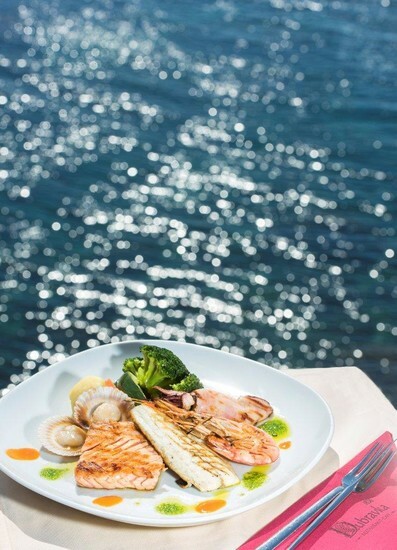 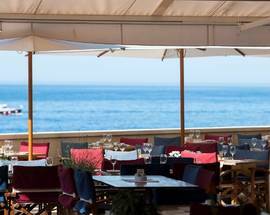 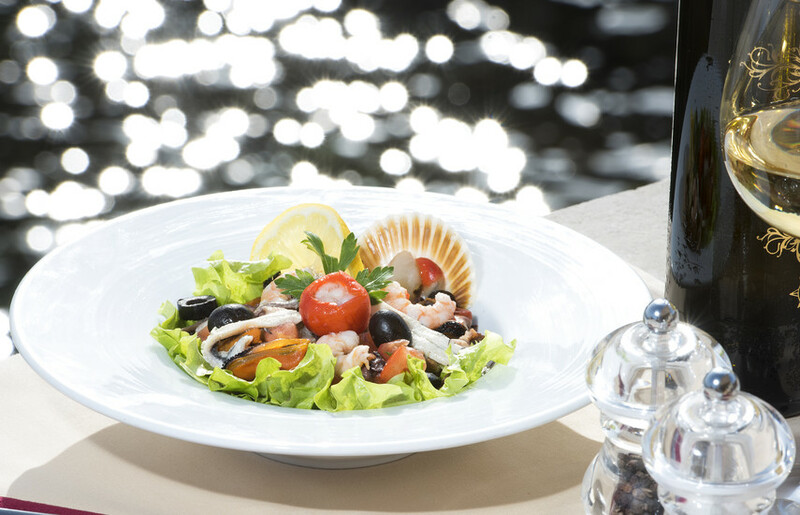 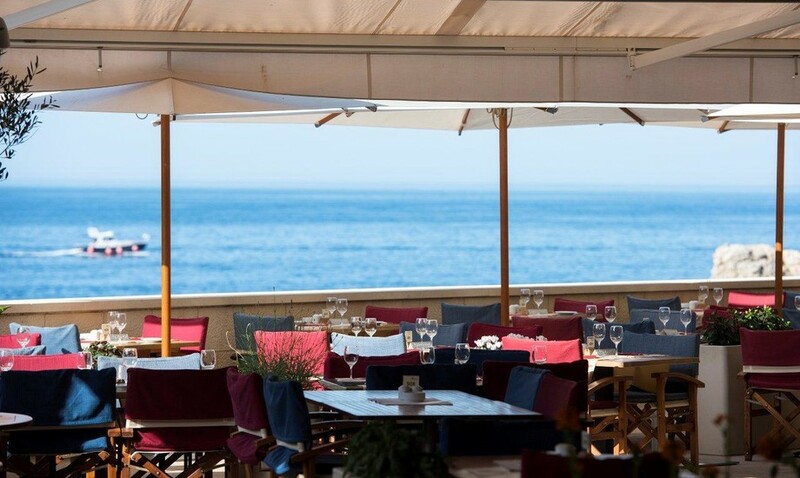 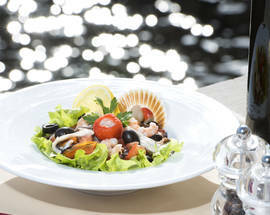 They offer delicious Mediterranean dishes in a romantic and peaceful setting. 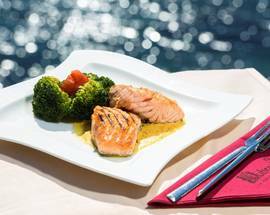 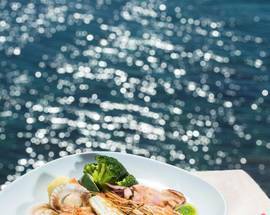 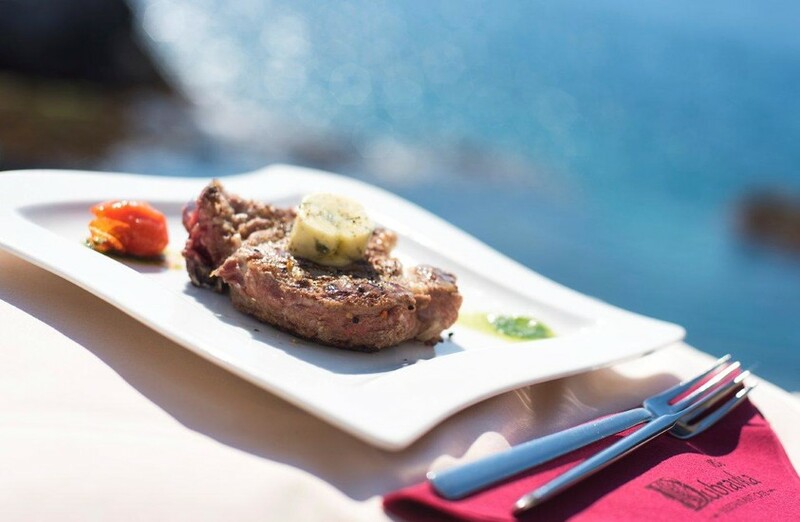 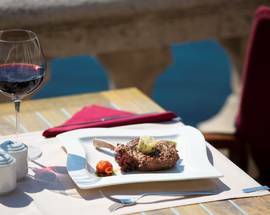 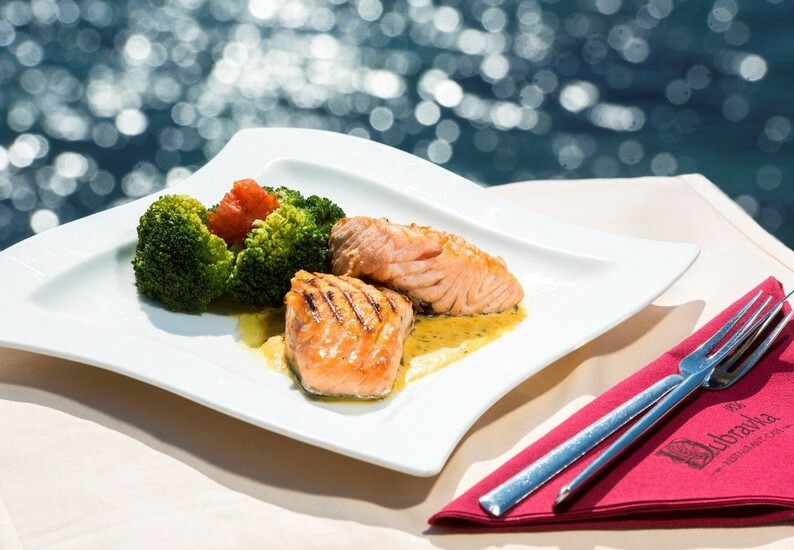 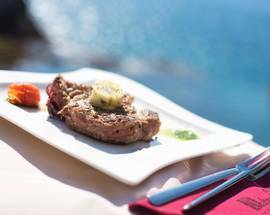 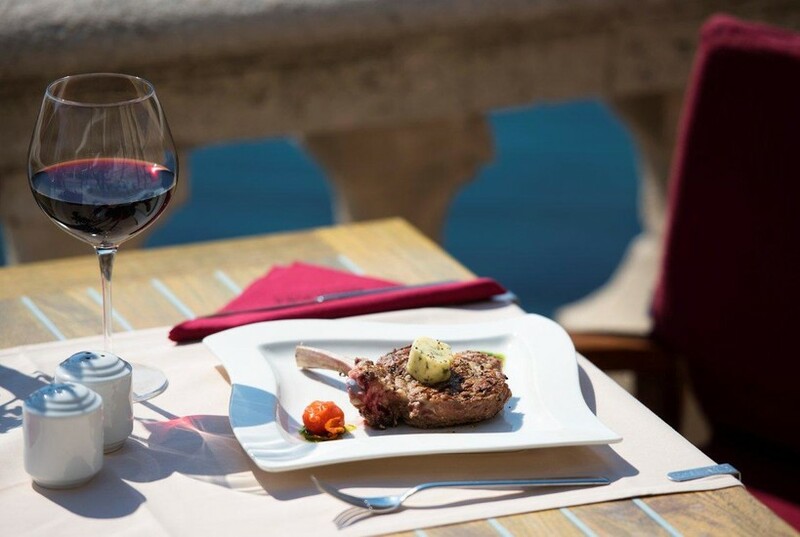 Their vast menu includes enough choices to suit everyone’s taste, such as a variety of pizzas, risottos and pastas, fish dishes, such as Grilled Squid or Salmon Fillet and meat dishes, such as Dalmatia Style Steak or Lamb Fillet. 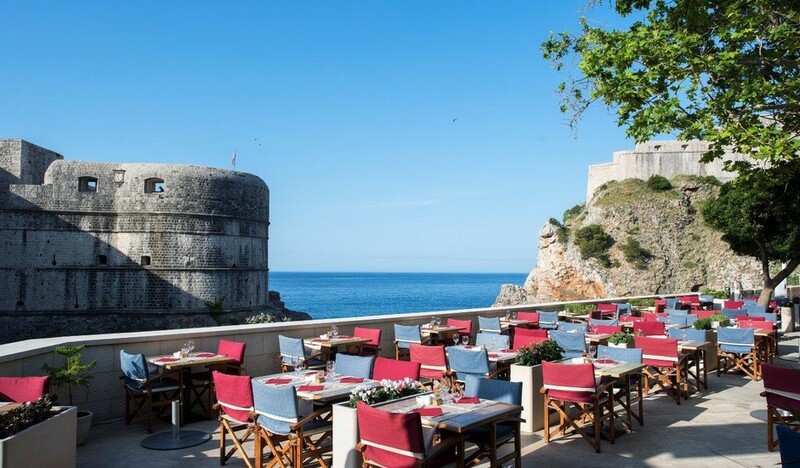 As an additional bonus, if you’re a Game of Thrones fan, this restaurant overlooks one of the scenes from the show.